Experience the delights of the Inner Isles and marvel at one of the most photographed castles in Scotland - Eilean Donan, before exploring a modern day highland estate. Embarkation took place after breakfast and we hope that all our guests had a safe journey home. 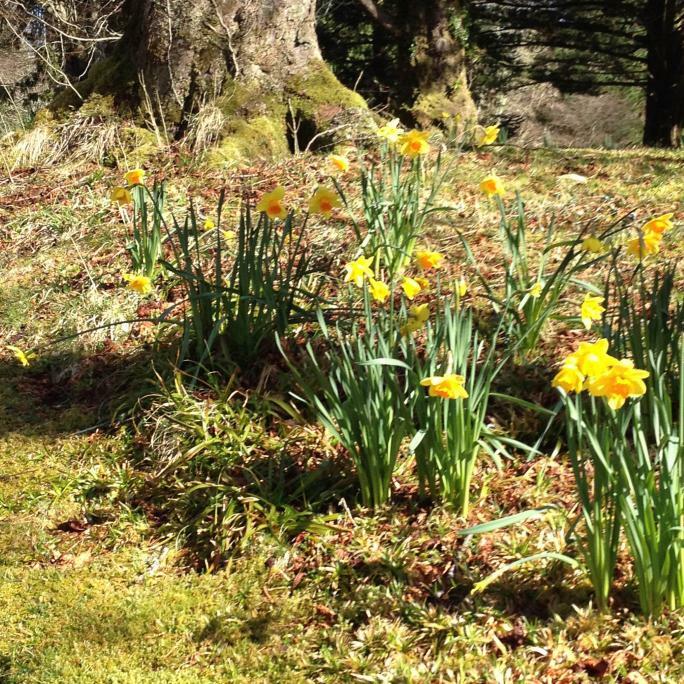 The final morning of the cruise was spent in Loch Aline where guests visited Ardtornish Estate and gardens, boasting over 25 acres of gardens and wonderful vistas of sea and mountain. We cruised into our home port of Oban over lunch ahead of our afternooon visit to Kerrera by tender for walks on the island. 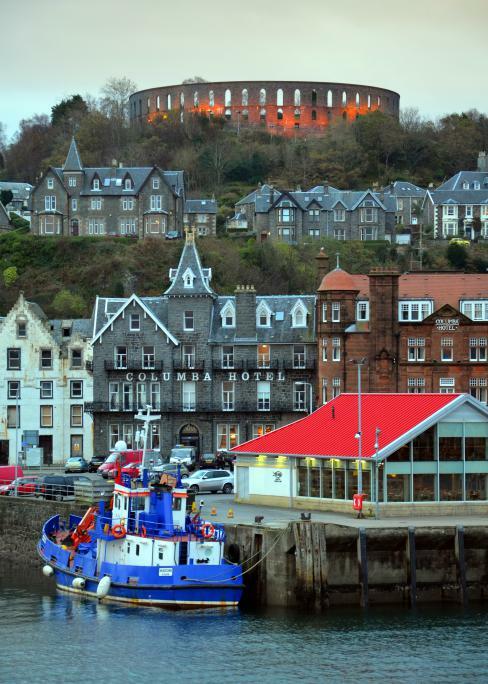 Alternatively guests had the option to visit Oban and explore the town. The Farewell Gala Dinner was held this evening whilst alongside in Oban. Relaxing on board was the order of the day as we cruised the west coast of Mull and along Loch Sunart. Our afternoon port of call was the colourful Georgian town of Tobermory on the Isle of Mull where guests enjoyed walks and a little retail therapy. A morning cruise took us to Loch Nevis where guests were tendered ashore at Inverie to explore the village on foot. During lunch we cruised the Small Isles to the tiny island of Ulva, situated off the south west coast of Mull. This traffic-free haven is barely 2 square miles in area and is privately owned by the Howard family. We anchored overnight in Loch Tuath. From our berth at Kyle of Lochalsh this morning guests were transported to the most photographed and iconic castes in Scotland, Eilean Donan. For the best part of 200 years, the stark ruins of Eilean Donan lay neglected, abandoned and open to the elements, until Lt Colonel John Macrae-Gilstrap bought the island in 1911. Along with his Clerk of Works, Farquar Macrae, he dedicated the next 20 years of his life to the reconstruction of Eilean Donan, restoring her to her former glory. The castle was rebuilt according to the surviving ground plan of earlier phases and was formally completed in the July of 1932. The afternoon was spent exploring Attadale Gardens with its eclectic collection of sculpture and Japanese Water Garden. 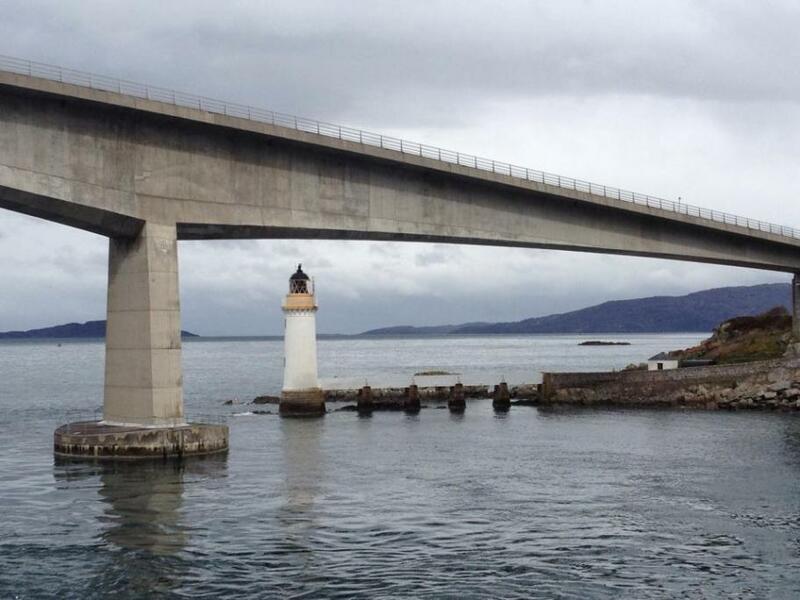 This morning was spent cruising Kyle Rhea and under the Skye Bridge on passage to Plockton. Guests were tendered ashore from our anchorage in Loch Carron, to explore the picturesque conservation village of Plockton. 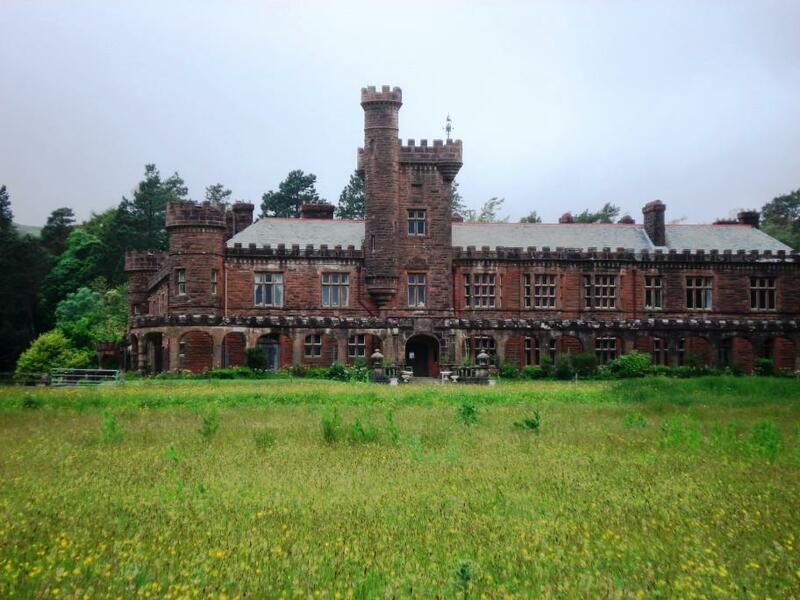 This morning our first port of call was the Isle of Rum where guests visited the eccentric Edwardian folly of Kinloch Castle. During lunch we cruised north to the Isle of Skye and berthed alongside at Armadale for our visit to Armadale Castle and the Clan Donald Centre. In the late afternoon we sailed to our overnight anchorage in Loch na Dal. Our first embarkation of the year in our home port of Oban was completed today before setting sail through the Sound of Mull to our overnight anchorage in Bloody Bay.